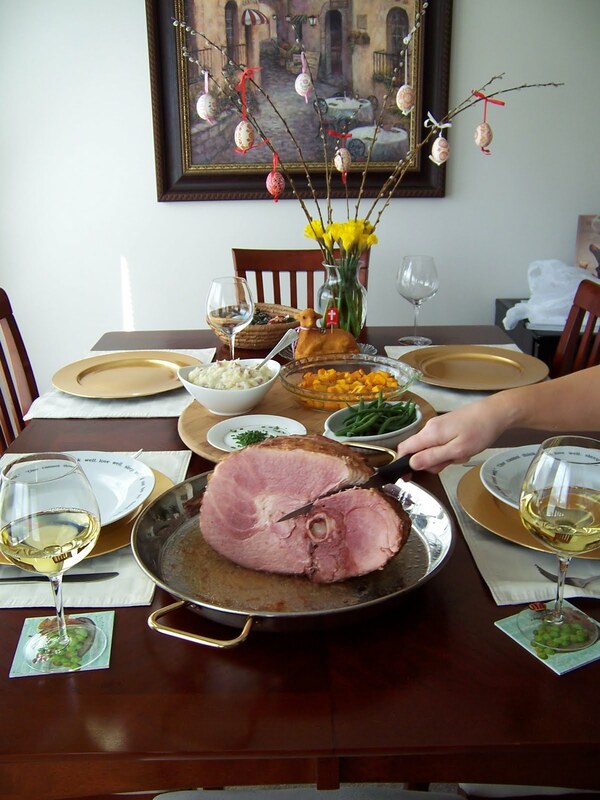 Which wines with your special Easter dinner? Yes, it is finally here. The spring. Even though the rain is pouring while I am writing this post, the spring is definitely in the air. Just take a look at the trees, the grass or some of the spring flowers waking up. I have noticed a lot more birds wondering around our bird feeder. I can’t wait! Time to start looking for some zesty white and Rose wines to sip during a warm evenings on your porch! While planning your special Easter menu, maybe you can use some help with pairing your dishes with a right wine. So what’s on the menu? A traditional Easter ham? What will be your side dishes? Rich creamy bean’s casserole or sweet potato? How about the stuffing or spinach? There are so many challenging side dishes with different tastes, that the pairing your meal with the right wine could be tricky. 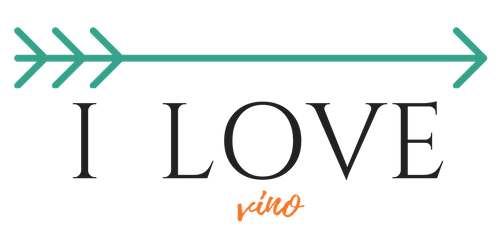 I have tried several different wines to pair with holiday menu and my best choice was a crisp, zesty dry white wine that wouldn’t overpower the dishes. Are you open minded to play a little? Than try something out of ordinary. Maybe some superiour white blends like Peter Lehmann Layers or delicious Bordeaux Blanc from Chateau de L’Hoste I have just re-tasted, or perhaps Spanish Muga Blanco. All these white wines are dry but have a wonderful expression of rich fruits. That’s in my opinion something that works very well with multiple different side dishes as well as salty-sweet maple syrup, bourbon or brown sugar glazed ham. There are many more whites that would be lovely. Let me suggest Argentinian Torrontes, such as Alta Vista Premium or Italian Soave from Inama. If you plan for richer, creamy side dishes with cheese, you can perhaps try buttery, oaky Chardonnay. Very reasonably priced Picket Fence Chardonnay from Russian River could be a great choice. If you accompany your ham with chutney or sweet sides, I would recommend German Rieslings with a touch of sweetness to pair with it. If you prefer red wine – I would choose light bodied American Pinot Noir with sweet cherry notes, or for example French fruity Cru Beaujolais to pair with your Easter ham. Too much tannins in some heavier red wines would definitely overpower all the delicate flavors of your dishes. But, that’s not an issue if you are opting for Easter lamb! This meat, juicier than turkey, gamy but milder than beef is a great match for nice, aged Bordeaux. Why aged? Because the tannins softens up during the aging process and you will appreciate a mild complex taste of Cabernet Sauvignon, Merlot, Cabernet Franc and Petite Verdot (the major varieties of Bordeaux). Some red wines from Bordeaux region needs about 8-10 years in cellar to show their best potential. It was always fascinating to me how Bordeaux winemakers approach the wine. How they create a composition that will develop over the years, into a complete concert of flavors. Some young Bordeaux wines are not drinkable at all. They have to lay down for a few years first. How do they predict such a long development? It must be the knowledge and experience of generations and a huge respect for the terroire. But back to your Easter lamb – even more robust wines will work with this rosemary, mint and thyme flavored meat. You can try Australian Shiraz or French Rhone rich GSM (Grenage, Syrah,Mouvedre blend). 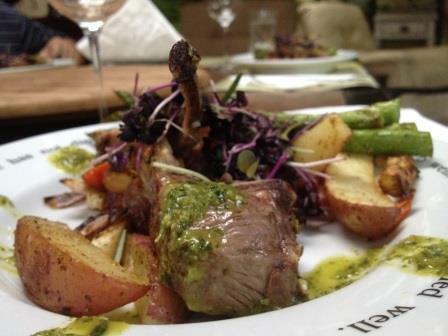 And yes, your favorite Californian Cabernet Sauvignon will match the lamb gracefully as well. I hope that you will find your favorite to pair with your Easter holiday menu. But most importantly, I hope that you will enjoy a delicious meal on this special day together with your family and friends.